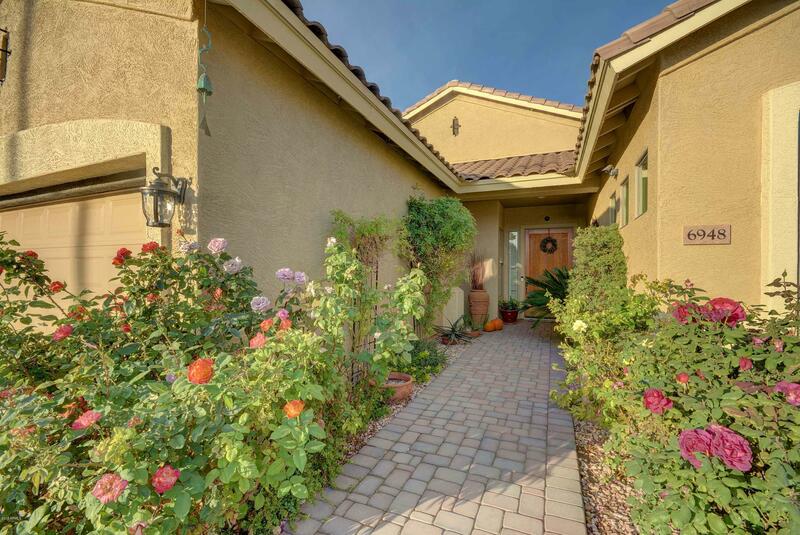 All SEVILLE PARCEL 24 homes currently listed for sale in Gilbert as of 04/22/2019 are shown below. You can change the search criteria at any time by pressing the 'Change Search' button below. "Highly upgraded home with pool. Freshly painted interior and move in ready! This floor plan boasts of 3 bedrooms PLUS enclosed den/office and 3 full baths. Large open kitchen with gas stove, tile backsplash and granite. Spacious master bedroom looks out to the pebble tech pool & professionally landscaped backyard. All bathrooms upgraded with beautiful tile. Numerous upgrades inside and out! Family room with panoramic views of the entertaining backyard. Professionally landscaped with pave"